Everyone knows that addictions are bad. Unless, of course, we are talking about chocolate. In that case, it’s an obligation to roam the world to find the absolute best and most decadent treats. 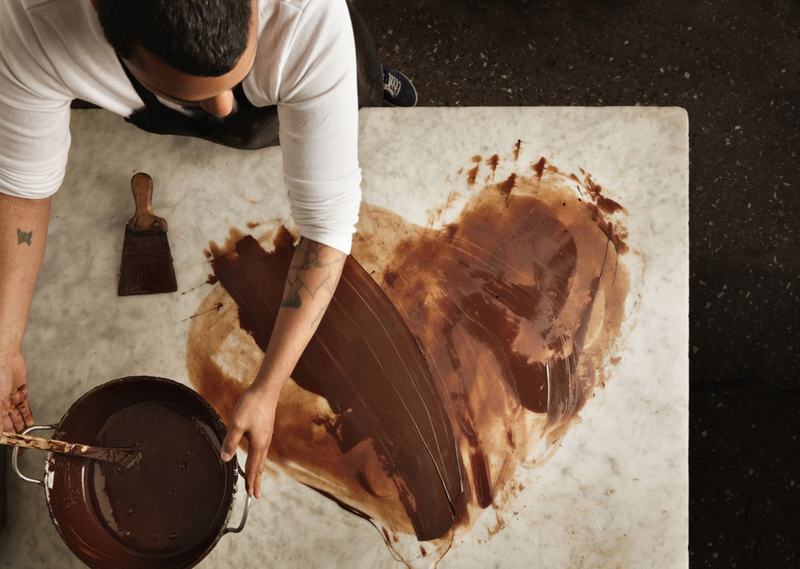 Luckily for you, The New Yorker Hotel will play host to The Big Chocolate Show, the largest chocolate show in New York. Enter promo code: NewYorker20 when you buy your tickets on the Big Chocolate Show website to obtain 20% discount! The weekend of September 29-30 will be devoted to exploring, sampling, learning, shopping and sampling some more. Chocolate all day, every day. 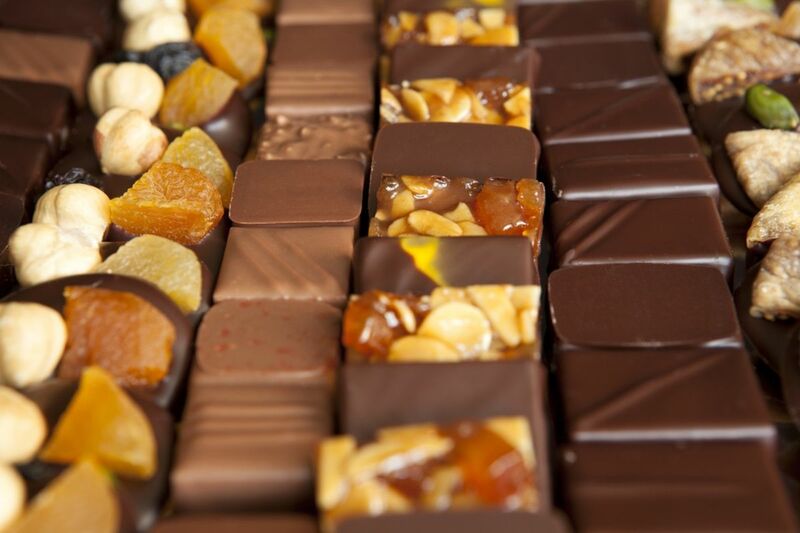 In a nutshell, this expo will bring together top chocolatiers, small and big businesses, pastry chefs, artisans and over 100,000 pieces of chocolate. 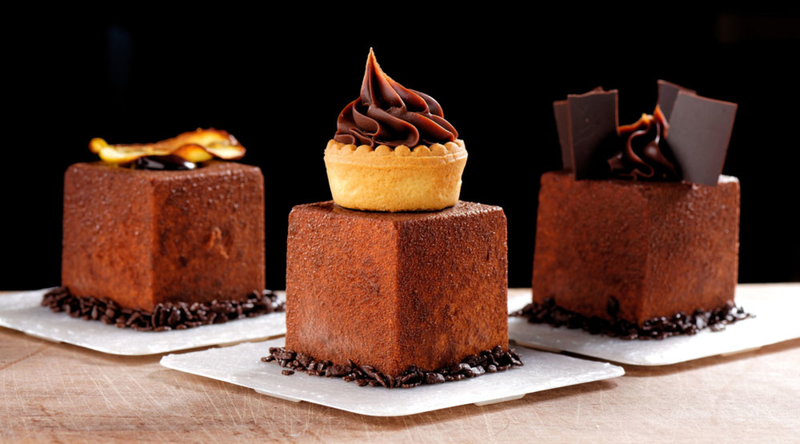 The expo will be the nirvana for chocolate professionals and enthusiasts alike. With dozens of exhibitors showcasing their products, you’ll come across stunning chocolate sculptures by top chefs, exotic chocolate-based drinks created by mixologists, mouth-watering and original flavors…The lists goes on. What’s more, this expo will present a unique chance to learn about the entire cocoa industry, from farming and producing, to exporting and building sustainable practices. While walking around the expo will be fascinating in itself, there really is nothing quite like seeing the masters in action. Throughout the weekend, award-winning pastry chefs and chocolatiers will show attendees exactly how they create their art while sharing their experiences and views on the subtleties of chocolate products. For those of you looking to take your experience to the next level, why not participate in tasting classes and workshops? You won’t have many opportunities to learn from the very best experts out there. 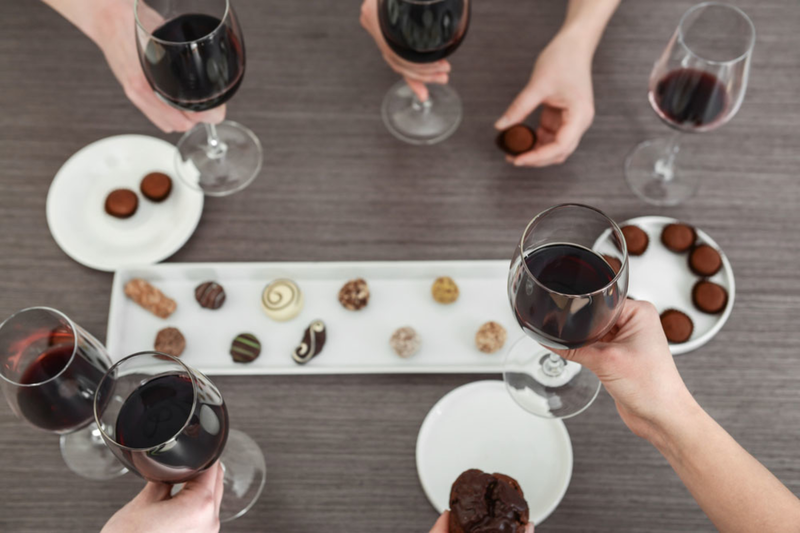 Classes include Futuristic Food: 3-D Chocolate Printing Experience, Fine Flavors: How to Perfect Your Wine & Chocolate Pairing Skills, Learn to Temper Chocolate Like a Pro and From Zero to 100: Tasting Cacao Percentages, to name a few. Let’s get down to business. The expo will take place on Saturday, September 29th and Sunday, September 30th. Each day is divided into two sessions and you can purchase a ticket for just one session or more. Saturday, September 29th Sessions: 11am-3pm and 4pm-8pm. Sunday, September 30th Sessions: 10am-2pm and 3pm-7pm. Decadent Evening of Chocolate & Cocktails: Saturday, September 29, 8pm-10pm (only for 21+). Tickets: $25 per session, $50 Decadent Evening of Chocolate & Cocktails, $276 for All-Access Weekend Pass. Tasting classes come at an extra cost. Use promo code: NewYorker20 to obtain 20% discount on your tickets. A world of chocolate is within your grasp! Start by booking your stay at The New Yorker Hotel to make sure you’re right at the center of the action.